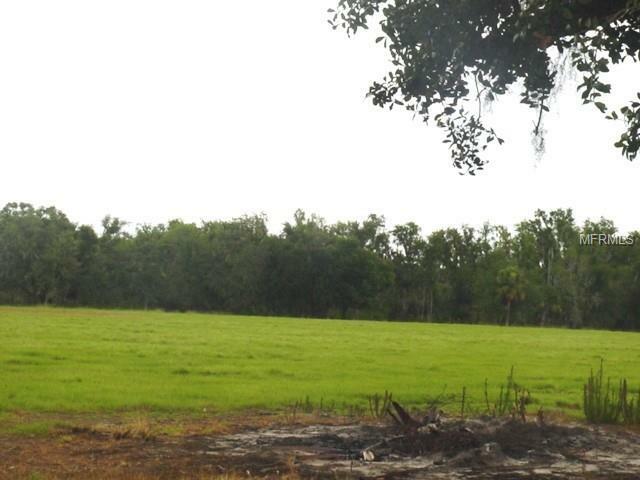 PERFECT MINI RANCH PROPERTY!!! 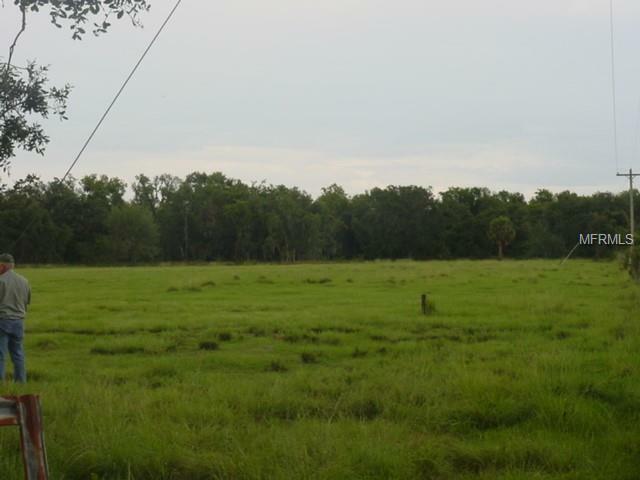 THIS PARCEL IS A MIXTURE OF IMPROVED PASTURE AND WOODED AREAS, ALONG WITH A SMALL CREEK RUNNING ALONG THE EASTERLY PORTION OF THE PROPERTY. 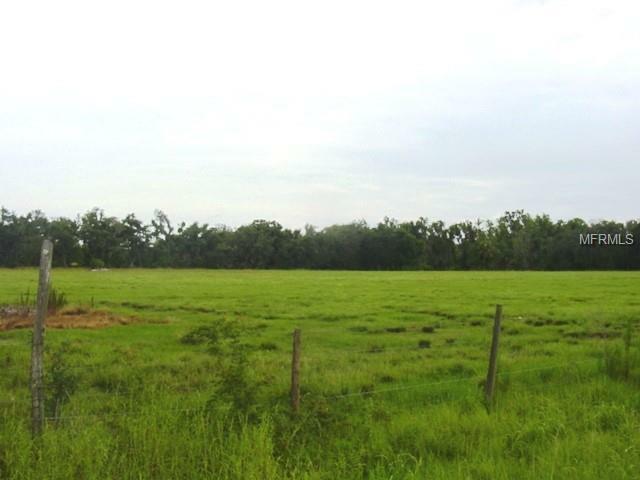 THIS IS PERFECT HOMESITE, MINI RANCH, ORSEFARM OR WHATEVER YOUR DREAM MAY BE. POSSIBLE SHORT TERM OWNER FINANCING. CALL TODAY FOR APPOINTMENT!!! Listing provided courtesy of Turner Realty, Inc..